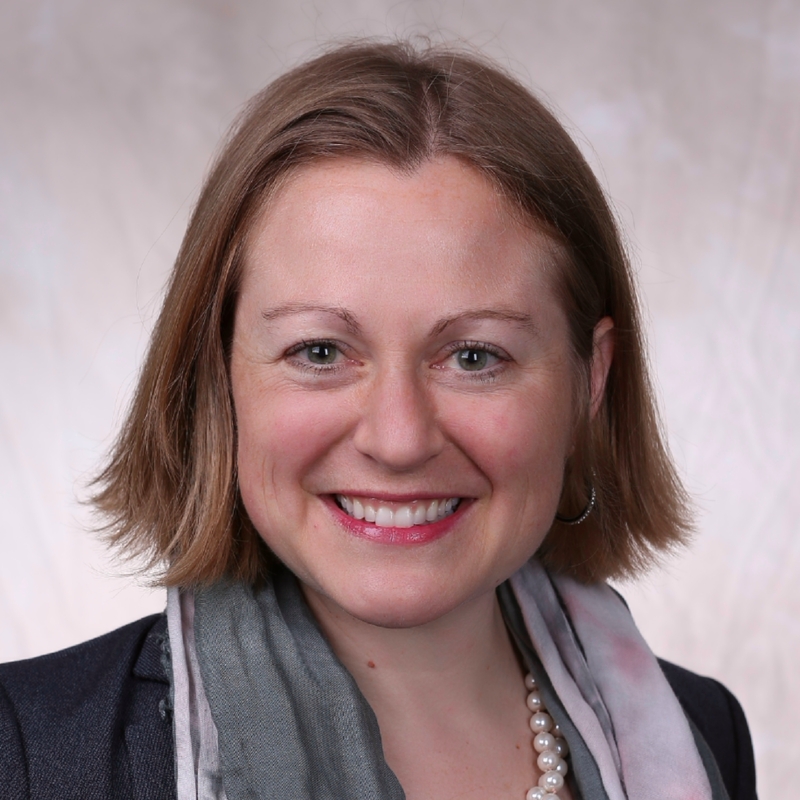 Board of Visitors | Fenway Health: Health Care Is A Right, Not A Privilege. Board of Visitors | Fenway Health: Health Care Is A Right, Not A Privilege. Board of Visitors – Fenway Health: Health Care Is A Right, Not A Privilege. 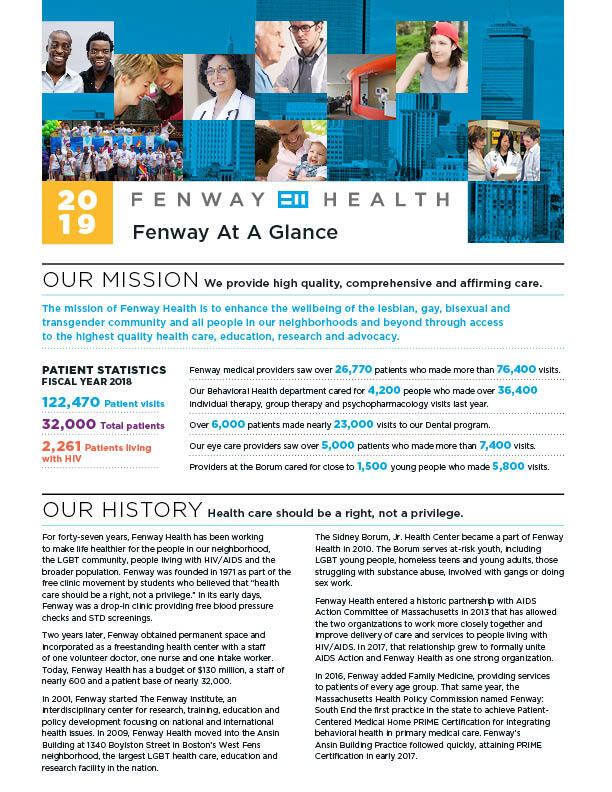 Established in 2005, the mission of Fenway’s Board of Visitors is to heighten the visibility of Fenway Health and to provide additional expertise and experience to support the organization. Members are interested and influential members of the community, patients, donors, and friends who lend their contacts, connections, and goodwill to help advance Fenway’s mission. 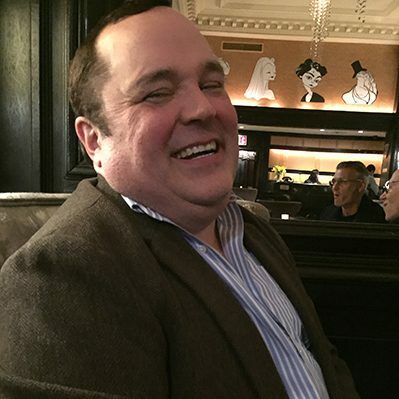 Stewart is the owner of the Stewart Clifford Gallery in Provincetown, Massachusetts and the president and founder of Enterprise Media, a video production and distribution company. Stewart Clifford has been responsible for the production of a number of national PBS specials including Tom Peters: Re-imagine! Business Excellence in a Disruptive Age, The Excellence Files and The Modern Presidency with David Frost. A former Chair and member of Fenway’s Board of Directors and Co-Chair of Fenway’s “10 Stories” Capital Campaign, Stewart is also Trustee Emeritus of Boston Ballet and Chair of The Gay and Lesbian Review. He has also served on the boards of The New England Aquarium, Boston Ballet Center for Dance Education, and The Opera Company of New England. Corbin Petro is CEO and President of Benevera Health, a payer/provider joint venture among Harvard Pilgrim Health Care (HPHC) and four hospital systems in NH, including Dartmouth Hitchcock. The JV encompasses both HPHC’s NH insurance business and a technology-enabled services company focused on population health and person-centric healthcare. Previously, Corbin was Chief Operating Officer (COO) of the Massachusetts Department of Medicaid (MassHealth), a $13 billion agency providing health care to 1.4 million Massachusetts residents. Corbin has an extensive background in healthcare including advising a US Senator on healthcare reform, and roles at Bain and Company, Goldman Sachs, Deloitte Consulting, and American Management Systems. Corbin became aware of Fenway through her involvement with the Women’s Dinner. Her relationship with Fenway Health grew when she and her wife used the Alternative Insemination program to conceive their two sons. This led to their desire to be more involved in supporting Fenway and its mission to helping other people and families receive superior healthcare. Corbin received a BA from Yale University and an MBA from the Wharton School at the University of Pennsylvania.